Villa Midea is located in the quiet part of city of Supetar, only about 100 meters from the seaside. 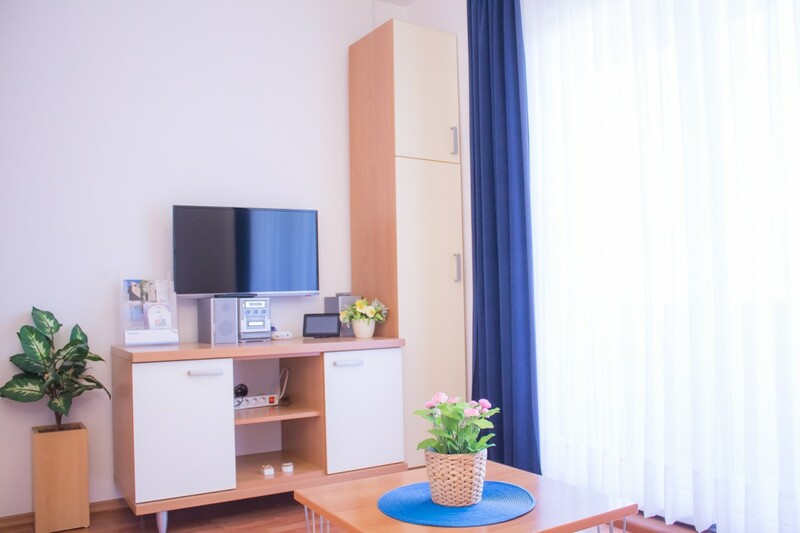 Villa Midea provides luxurious accommodation and exceptional customer service in 7 apartments and many extra services which rounded that high category. Our reception desk is at your service 24h a day! Elegantly decorated living rooms, bedrooms and bathrooms in all apartments and its perfect position makes Villa Midea suitable for guests seeking quiet and relaxing holidays, far from the fast pace of life. 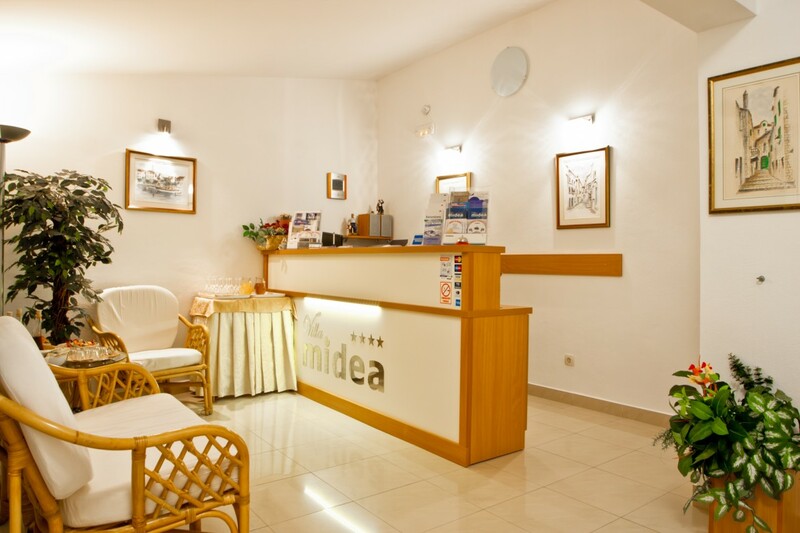 An important part of Villa Midea is the restaurant which is located on the ground floor. 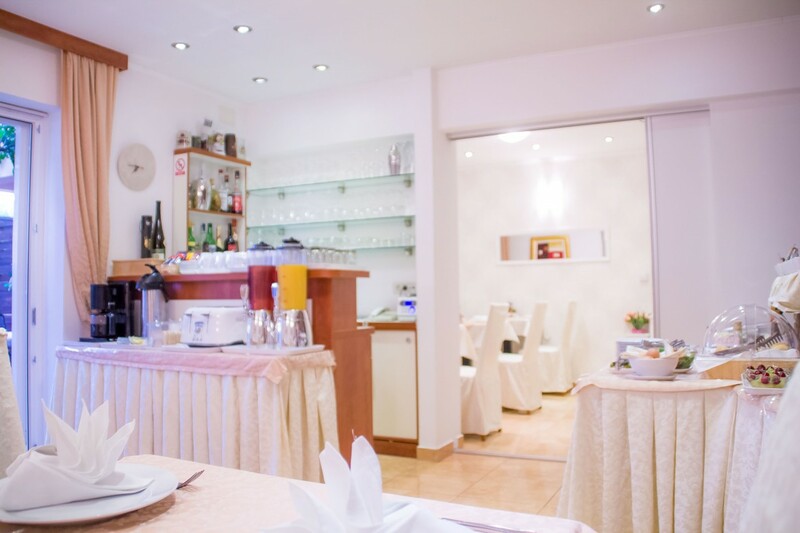 The restaurant is intended only for hotel guests and it offers slow food menu based on Mediterranean cuisine. 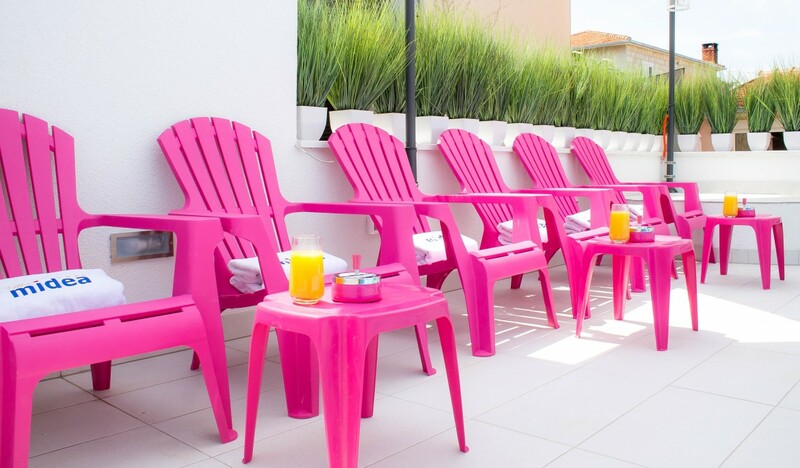 Stylish decoration, the high quality of the service and our professional staff account for a warm, comfortable and intimate atmosphere that will definitely prove worthy of your trust.